Buying a home is similar to buying stocks and picking the best winner is difficult at times. 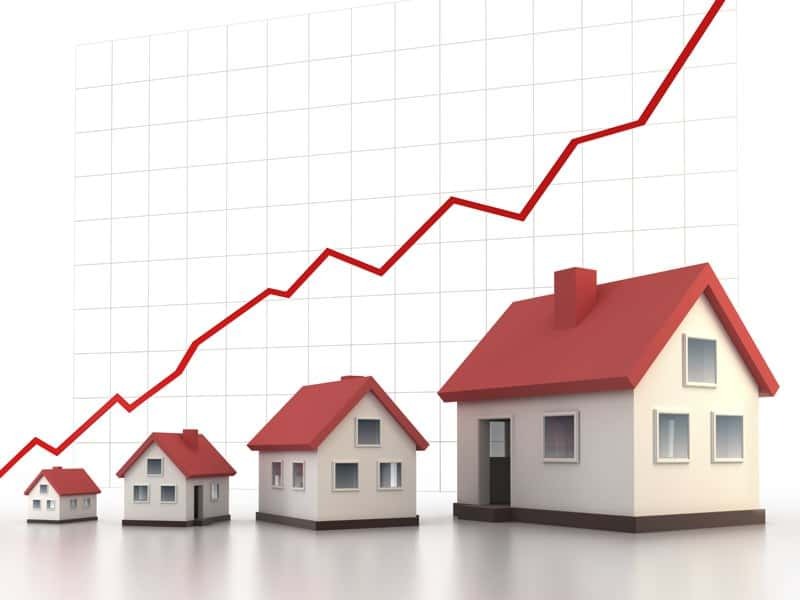 Luckily real estate investment returns historically are a solid winner and unlike the stock market doesn’t have the daily roller coaster ride. Picking the golden pony is tough and cannot be answered as easily as you need to do this or that. Much of your return depends on your investment strategy. One more point I’d like to make before going any farther is this article is not just for real estate investors. Even first time home-buyers buying their first home are investing in real estate whether they realize it or not. Now to continue, is it your intention to make fast returns, add to your investment portfolio as a rental, buy, hold and live in the property? Each of these strategies yield returns and risk. The longer you hold the property historically the better the return and if you rent it out someone is paying your mortgage for you! Many buyers today are “flipping” properties, flipping is a short-term hold with a buy, fix and sell mentality. In this process, a home-buyer purchases a property many times in disrepair or an outdated style (hopefully at a good deal) and fixes the property up. The buyer hopes that they can purchase the property at an amount, do the repairs and then sell the property at a profit. This flipping process can yield large returns but hinge solely on purchase price, amount and cost of repairs and selling price. Buying properties to rent also will give you some great real estate investment returns. When a buyer purchases a property and rents it out the tenant pays rent, that rent pays the mortgage and at the end of the mortgage term is paid off. The good thing about this scenario is that not only does the buyer/landlord get monthly rent that potentially can be profitable, you also get the write-off for taxes and repairs and at the end of the mortgage term you have the house that tenants paid for! How sweet is that? Is Equity considered a real estate investment return? Think about this for a second, if you buy something for $100 and later sell it for $150 then you’ve made a $50 profit, that profit is a return on your $100 investment! This scenario applies to all types of real estate and you don’t need to labeled as an investor to take advantage of these gains. By simply being a homeowner and living in the home for as long as you want or need to, selling it later and hopefully making a profit, you’ve just received a return on your investment. Even by just living in the home your making money by building equity! This is why it’s always beneficial to buy over renting, when you rent your money goes to another owner and you’re paying the house off for them. Check out our article, Goodbye Landlord, Hello Home Ownership! A couple last points to think about if you’re buying a home to live in, at some point you’ll want or need to sell the home so you’ll want to think about real estate investment returns when you buy the home. Basically you want to think about selling the home when you buy it, put yourself in another buyers shoes; the home you’re buying today, do you think it’ll matter to another buyer later that the house backs up to a busy street or will two bedrooms be enough for a future buyer and best for overall resell, think about things like that in advance and you’ll be assured a better return in the end. We need to mention that with any investment there are risks, buyers need to do their due diligence and consider all options before investing in real estate or any other investments. For more information on maximizing your real estate investment returns, contact us. We’d appreciate the opportunity to discuss this further with you anytime!